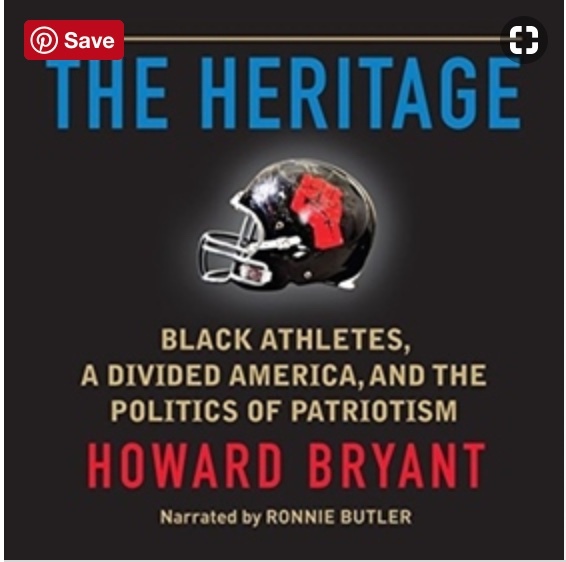 Bryant crafts a powerful commentary on black athletes' efforts to leverage their influence into a more meaningful conversation about racial inequality in the face of an increasingly politicized sports environment. As narrator, Ron Butler pulls off a superb performance. First, he delivers the straightforward content at a clear and steady clip made all the more inviting by his deep voice. He also mindfully deploys inflection for phrases and even words to get at the heart of Bryant's commentary, or that of someone else who is speaking. The result is an outstanding discussion that will enlighten listeners on the challenges of black athletes--historically and in the present--when they are called to fight injustice in a racially polarized environment.